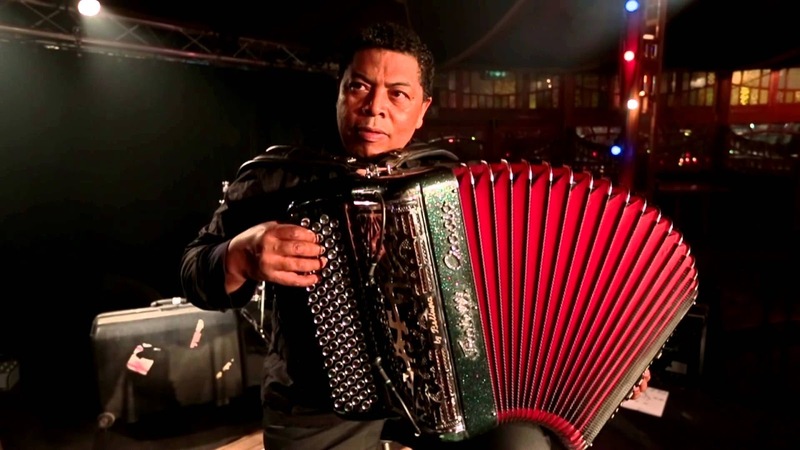 Regis Gizavo, the Big Box Man of Madagascar, was one of the most amazing accordionists you'll ever hear. 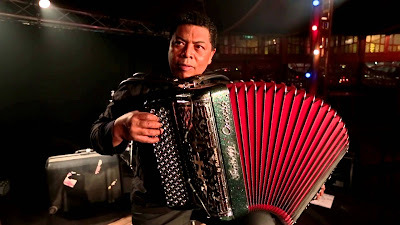 He made a career in France in the Corsican band I Muvrini, as accompanist for Cabo Verdean divas Cesaria Evora, Lura and Mayra Andrade, and playing with tennis-star-turned-pop-star Yannick Noah and African legends Kekele and the Mahotella Queens. 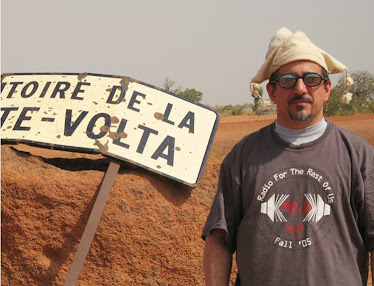 But all his music is rooted in the traditions of Tulear, the dusty southwest region of Madagascar that he called home. Regis himself went home for the last time on July 16, dying way too young at age 58. I'll play a few of my favorites from Regis' catalog, including a track from his very last album, released June 9 by the band Toko Telo. Also this week: West Africa's Oriental sound; some soca hits of the 80s and today, just in time for Crop Over in Barbados (it's always carnival season somewhere); and Global A Go-Go's African dance party continues.